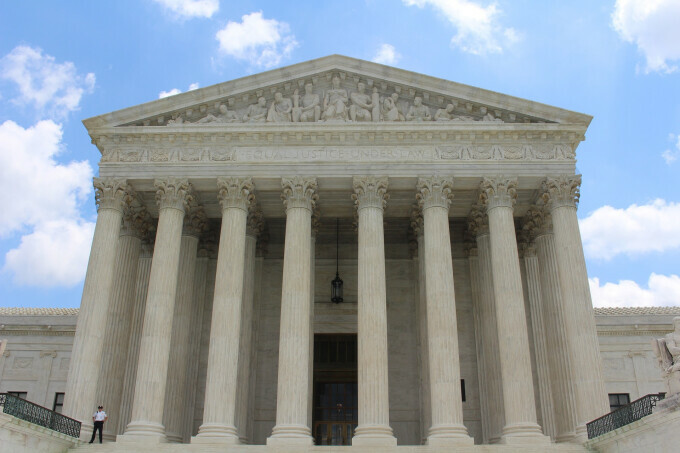 Mosaic PHC Blog - Supreme Court Victory for Pregnancy Centers! On Monday, the Supreme Court of the United States issued an opinion IN FAVOR of NIFLA and the 135 pregnancy centers it represents! Justice Kennedy declared, "Governments must not be allowed to force persons to express a message contrary to their deepest convictions. Freedom of speech secures freedom of thought and belief. This law imperils those liberties." How does this affect Mosaic Pregnancy & Health Centers’ (PHC) lawsuit? The CA “Reproductive FACT Act” is similar to the IL bill that was signed into law by Governor Bruce Rauner. This law requires all medical professionals, including pregnancy centers, to refer for abortion against their conscience rights, into law. In 2016, The Board of Directors of Mosaic (PHC) made the decision to join a federal lawsuit, along with our Medical Director and three additional co-plaintiffs, against the State of IL. In 2017 a federal court issued an injunction for Mosaic PHC and the center's Medical Director halting enforcement of an Illinois law requiring pregnancy centers and medical professionals to promote abortion services despite their ethical or moral beliefs. Please continue to pray that the final ruling will ultimately be in our favor.